Let Madly Gems Help You Tell Your Story Through Gemstones! Home Features Let Madly Gems Help You Tell Your Story Through Gemstones! Each and every gemstone is unique, much like how each and every woman is different. Gemstone designs can sometimes be bland and “unfeeling”, but not at Madly Gems. Madly Gems, an artisan jeweller in Singapore, curates rare gemstones of the finest grade, and transforms them into bespoke designs for each individual. Maddy Barber, the founder of Madly Gems, brought her vision to life back in 2014. Having always loved bright, bold colours, every white diamond looks the same to her after a while. 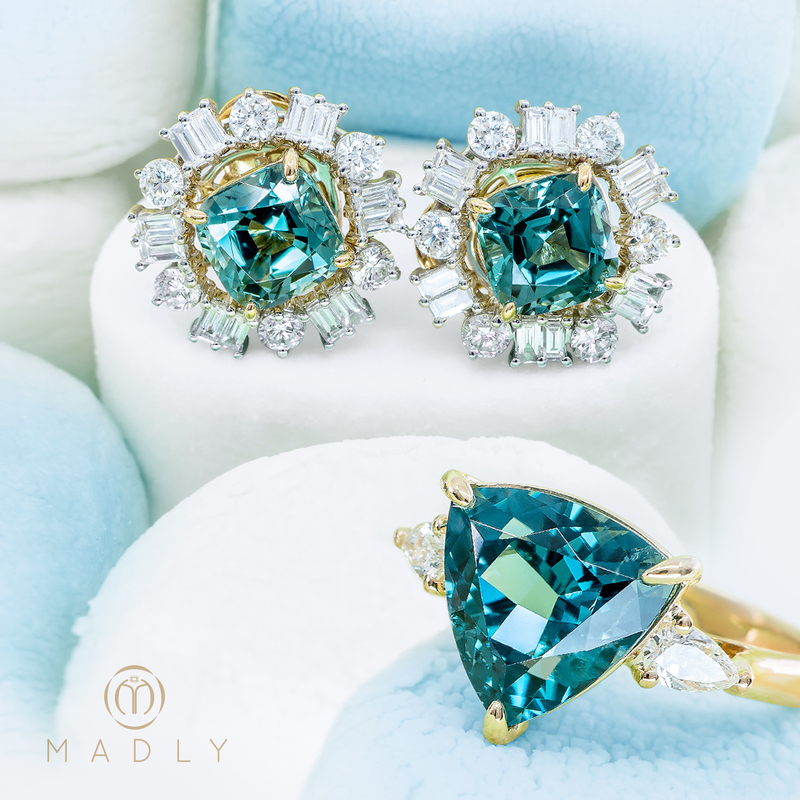 Known as Team Madly, Maddy and her team believes in freedom and joy expressed through gemstone designs. Luxury is also sometimes perceived as stiff and formal, but Madly Gems prove that luxury can, in fact, be fun, colourful, and joyful by pushing design boundaries! Not only do they mix bold and contrasting colours together, but they also incorporate aspects of imbalance. 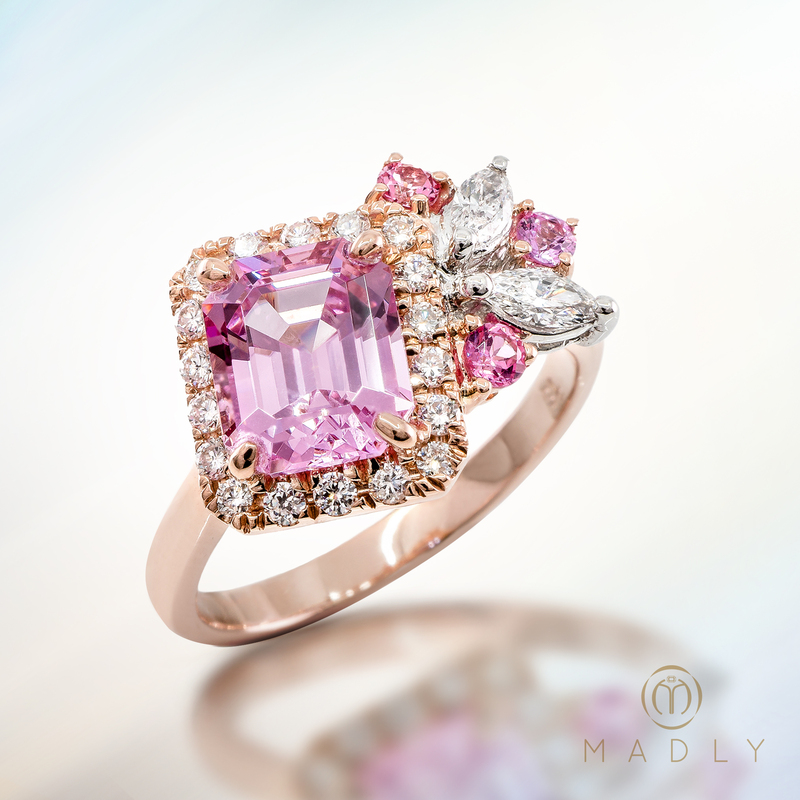 To some, it may seem a little “off”, but Madly Gems believes in the beauty of asymmetry. Live life, own it, express it – best done in ways that are bold, colourful, and joyful! At Madly Gems, they believe that there is a queen that lives within all women. And this queen deserves more variety than what is being offered! Through each woman’s different story, Madly Gems offers diversity and variety in their designs, each speaking to her and of her journey. Basically, Madly Gems is a channel for people to express themselves through the beauty of their rare gemstones, captured in designs that are created with you, for you. First and foremost, Madly Gems listens to your story. What do you want to create? What story do you want to tell? After that, you can then craft and create your story and journey by selecting the gemstones and incorporating them into the design. Madly Gems’ design philosophy is that small things really do matter. They can do a small thing different that greatly affects the overall aesthetics, and therefore they pay attention to minute details. Often, to make a piece unique, all it takes is just a little tweak here and there – it’s all about perspective! Also, most people don’t really know the value of these gemstones. Slowly but surely, Madly Gems is making people realise just how rare some of the gemstones are, and why they deservedly cost the same, if not more, than a luxury handbag. 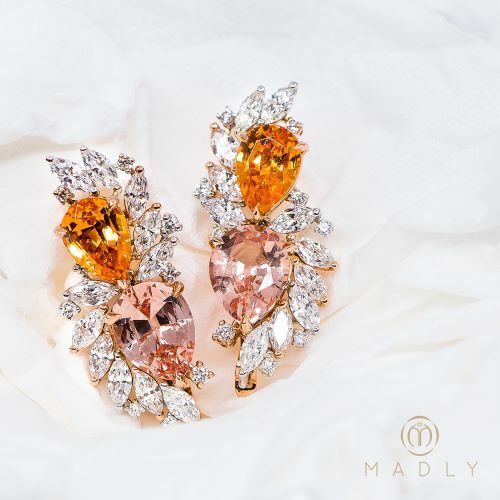 Currently, their hands are full with local business, but Madly Gems do plan to branch out internationally once they get more manpower, especially since they are getting overseas enquiries on Facebook/Instagram already. Furthermore, a handful of clients also fly in specially to design pieces for themselves/loved ones. 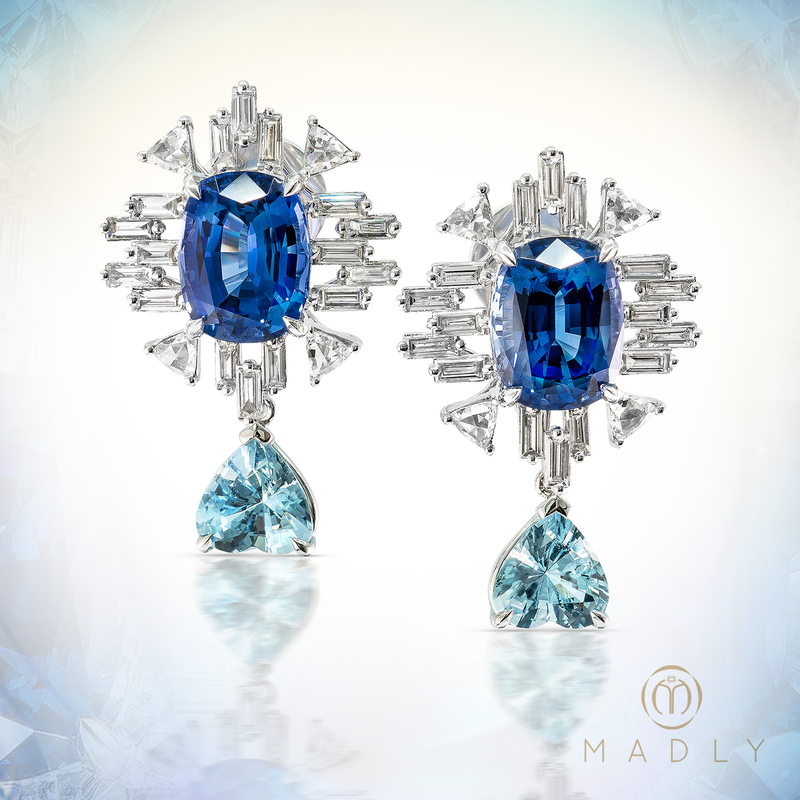 Madly Gems hope that their designs spark off conversations and trips down memory lane. Through their designs, they bring people, moments, and hearts together. Ultimately, they enjoy helping people create moments where laughter, joy, and love can be celebrated in colour! Sam Smith to Perform in Singapore in October!